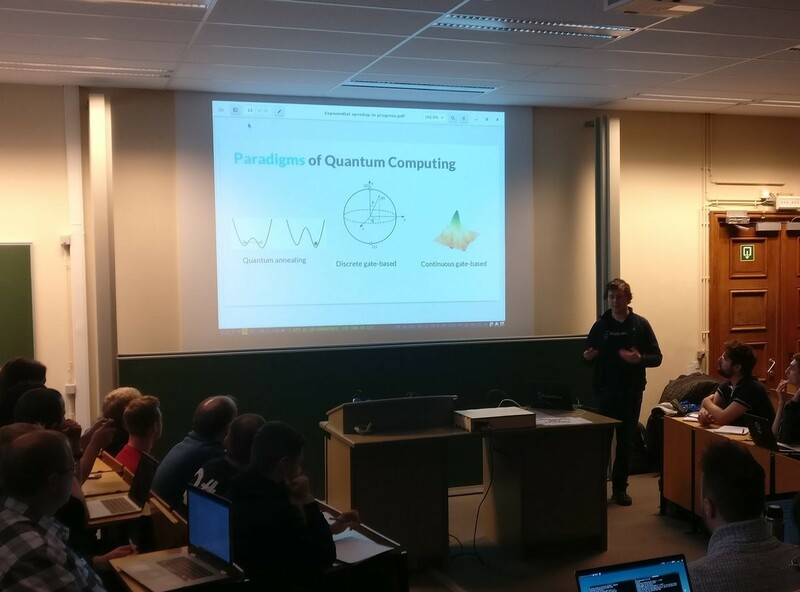 The first talks I'm attending at #FOSDEM are about the topic I probably know least about: Quantum computing! Surprised to learn that there are already multiple hardware platforms, and a Quantum Cloud Service! They're not more powerful than classical computing though. Yet.